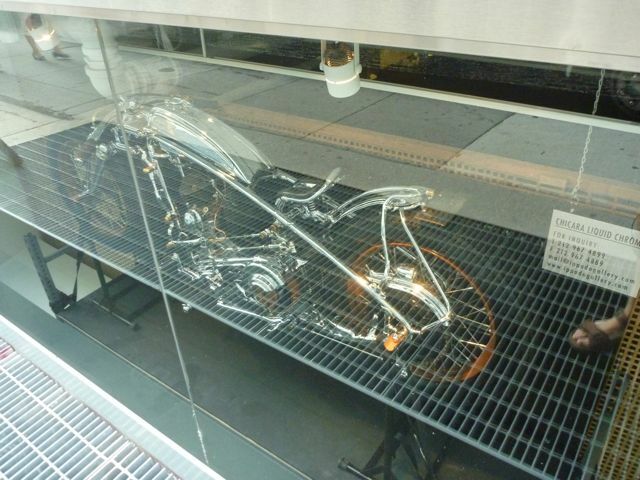 I saw this motorcycle riding up west 26th street, check it out: sorry about the reflections, the glass the glass!!!! 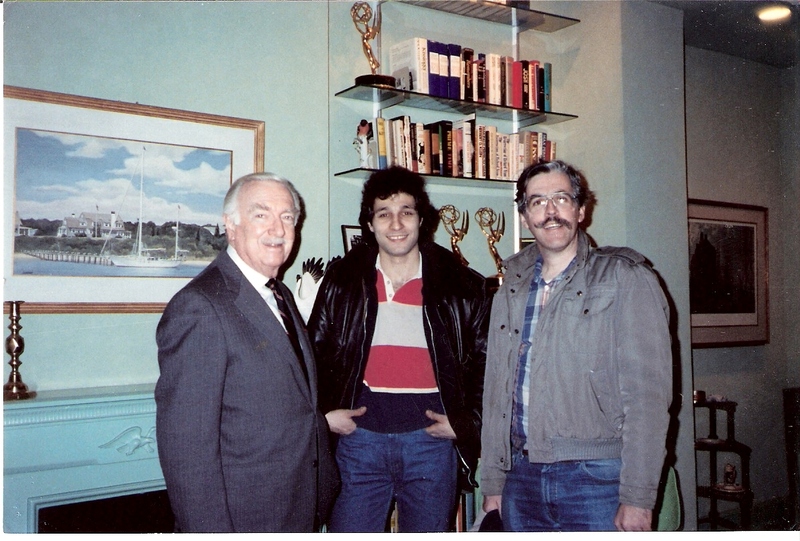 Here is Peter Arminio and his pal Walter Cronkite after Peter installed a Ham Radio in his NYC townhouse. 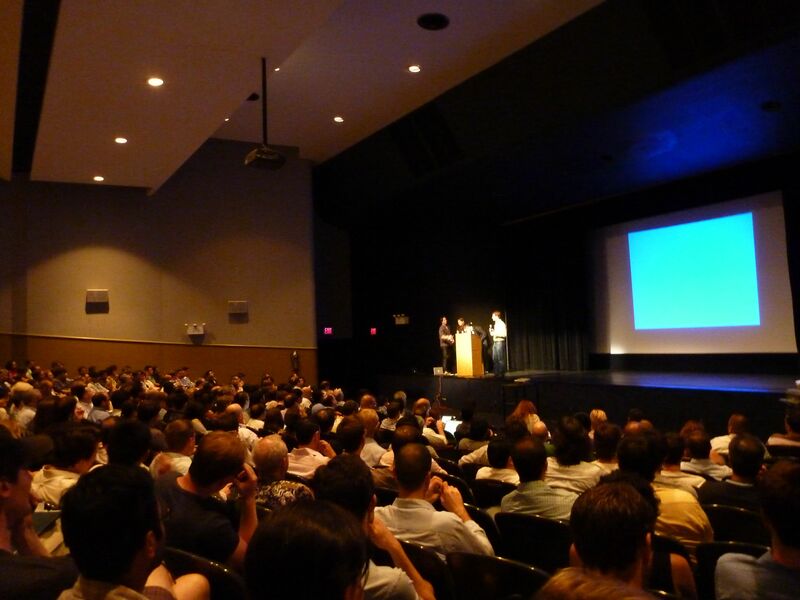 Combating Spyware: End-users are still the main cause of virus infections in the workplace.